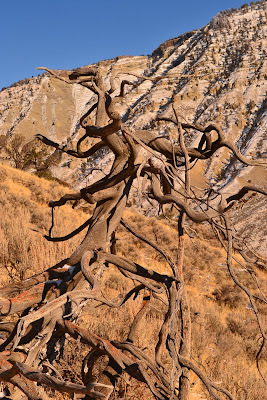 On my lunch time hike at work, I came across this cool tree all twisted from the elements. 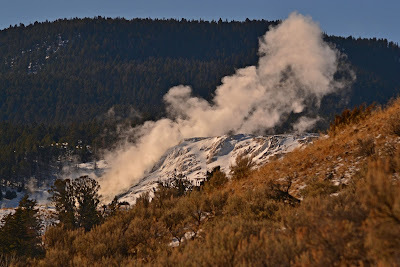 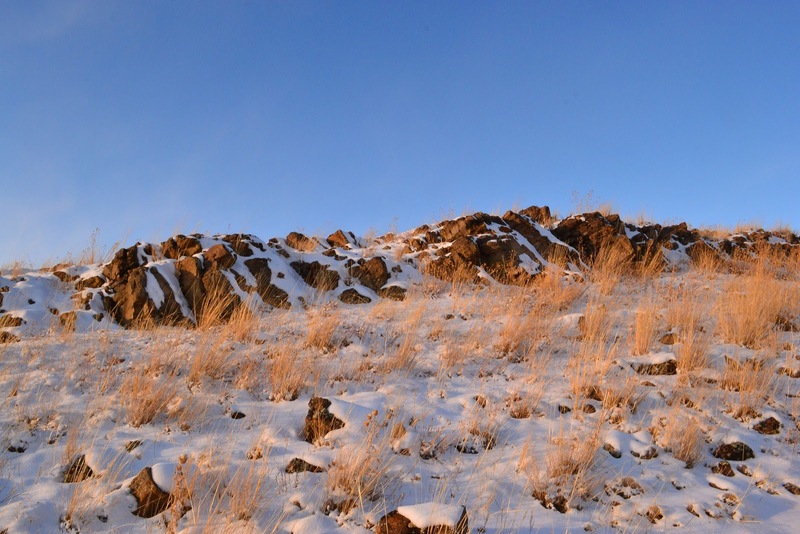 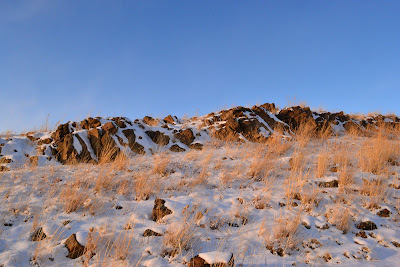 Heading back up the hill, I spotted this nice view of the hot springs. 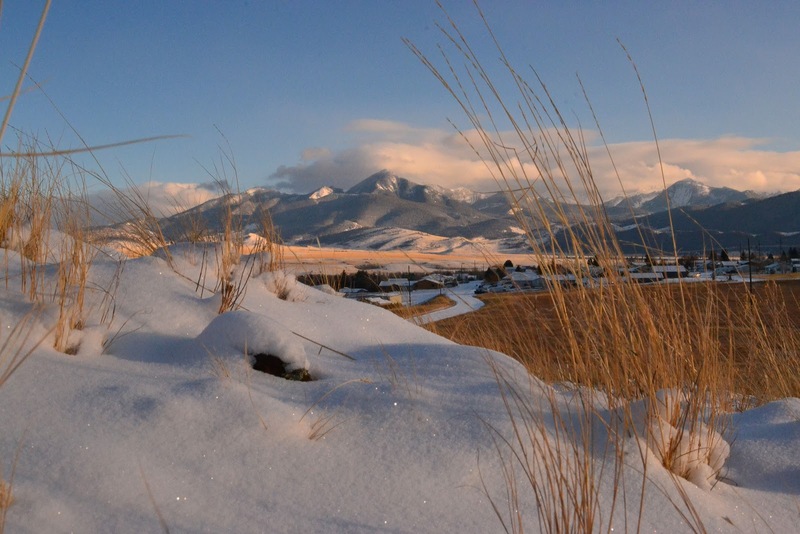 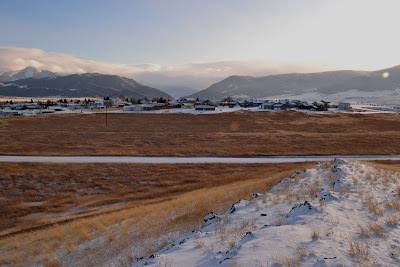 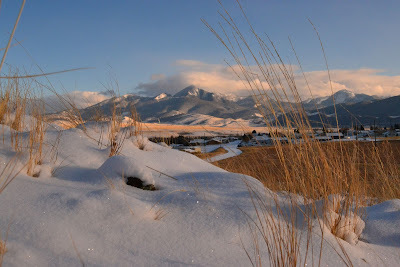 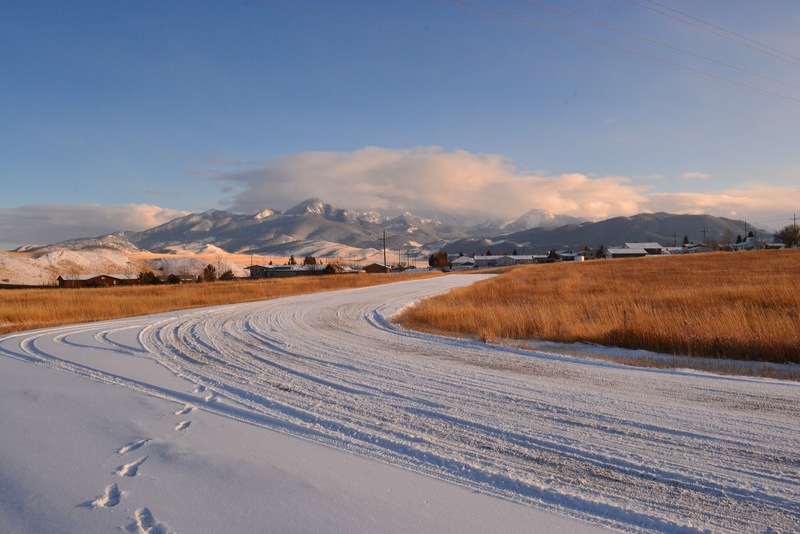 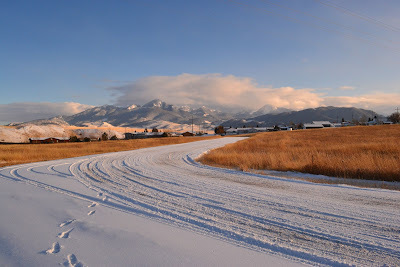 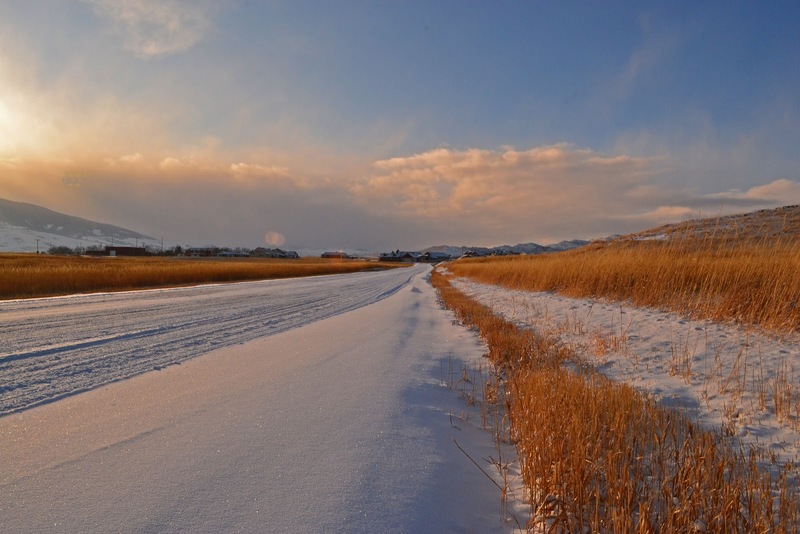 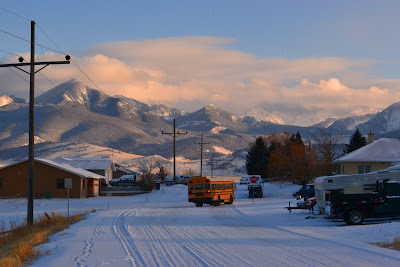 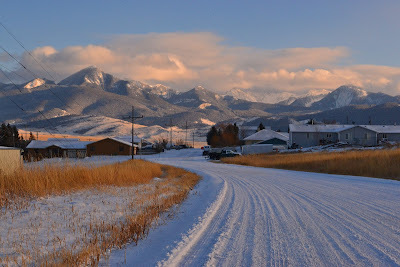 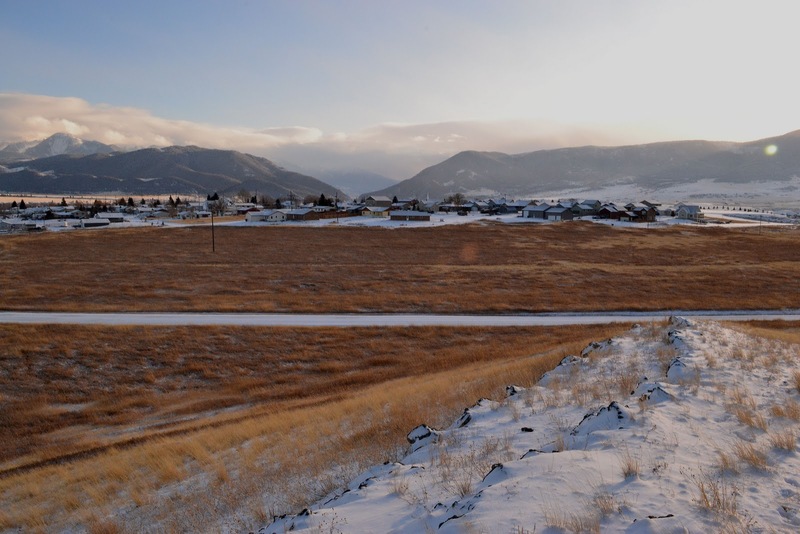 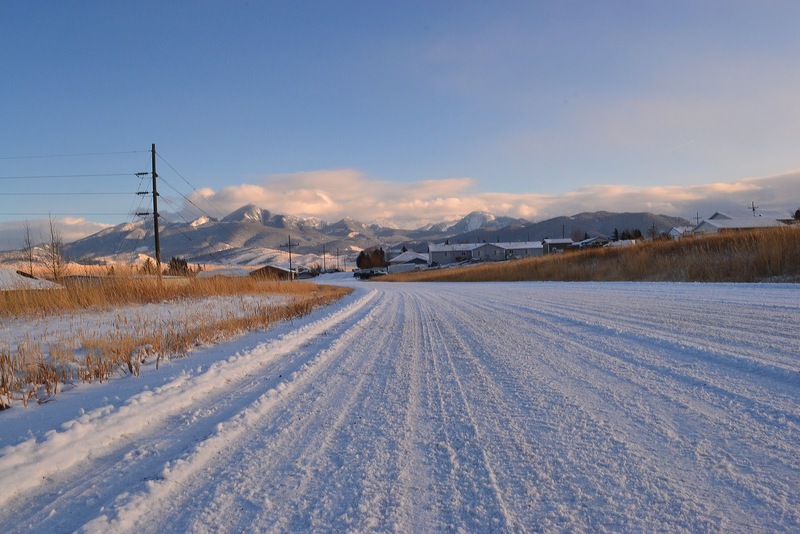 Livingston Montana in the winter is very pretty when the wind is not blowing. 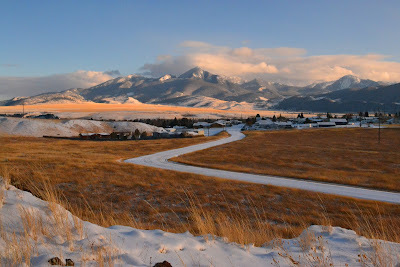 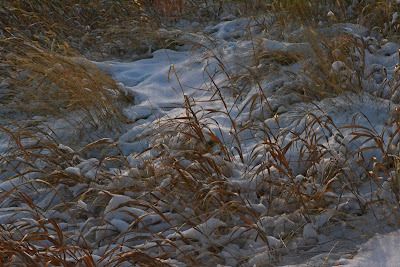 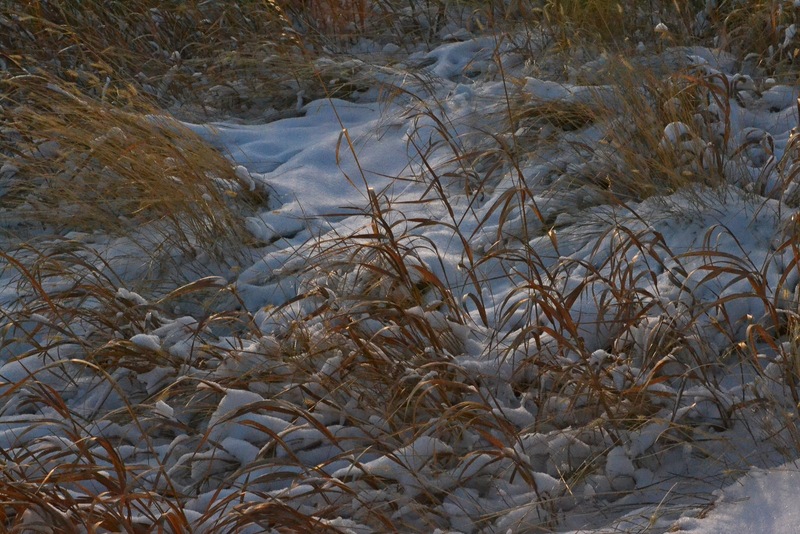 It was 6 degree Today, when I went on my little walk down the street from where I reside. 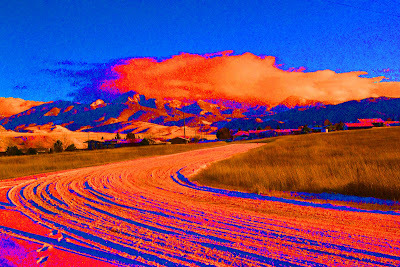 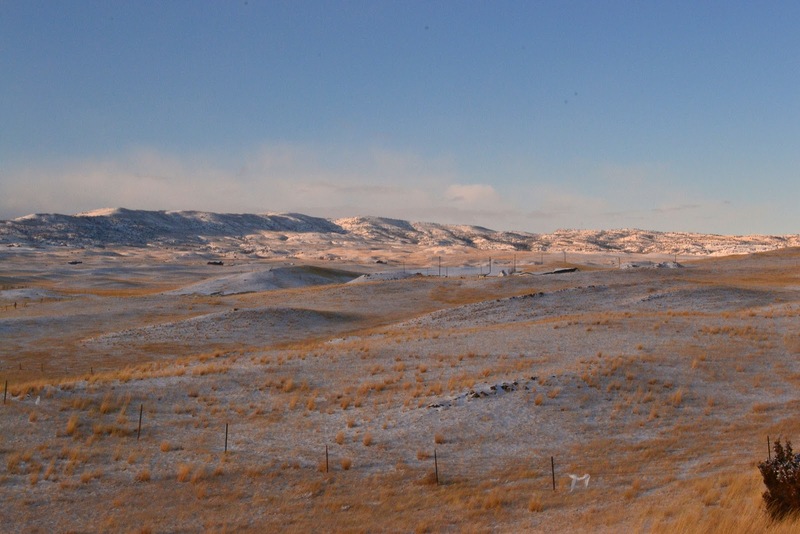 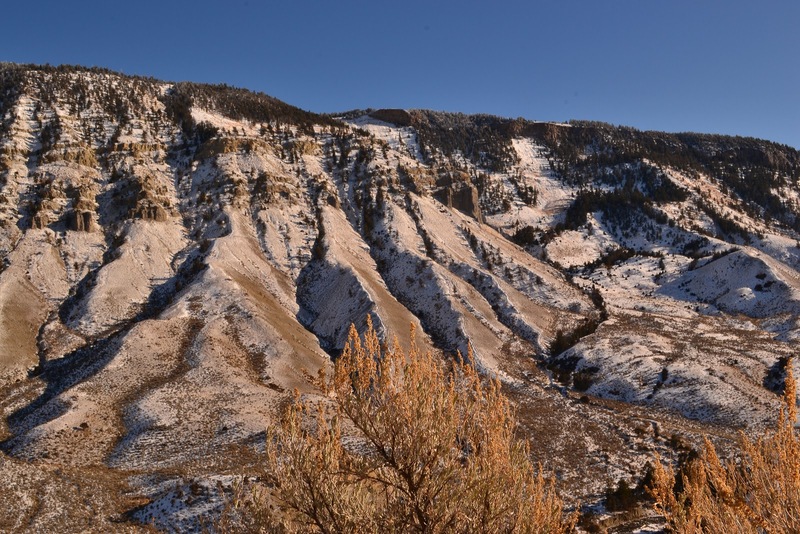 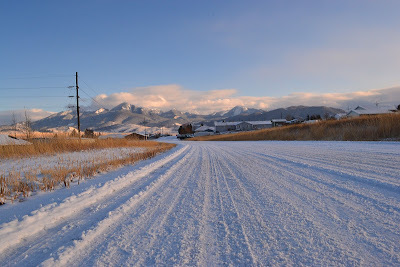 This is the Absaroka Mountains in the backdrop.